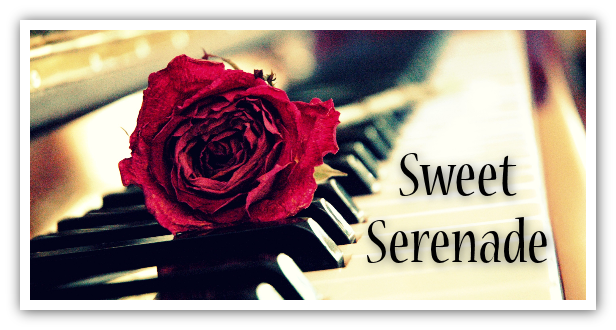 Sweet serenade is a waltz style ballad in 3/4 timing which takes you back to days gone by when a girl would be wooed with a romantic ballad. The feeling of the song is lifted with the first repeat of the chorus when strings accompany the main piano melody. Perfect for image galleries, commercials or video productions needing a romantic backing. The included Chorus version features the first chorus with simple Cello backing leading straight in to the main chorus with full string accompaniment.